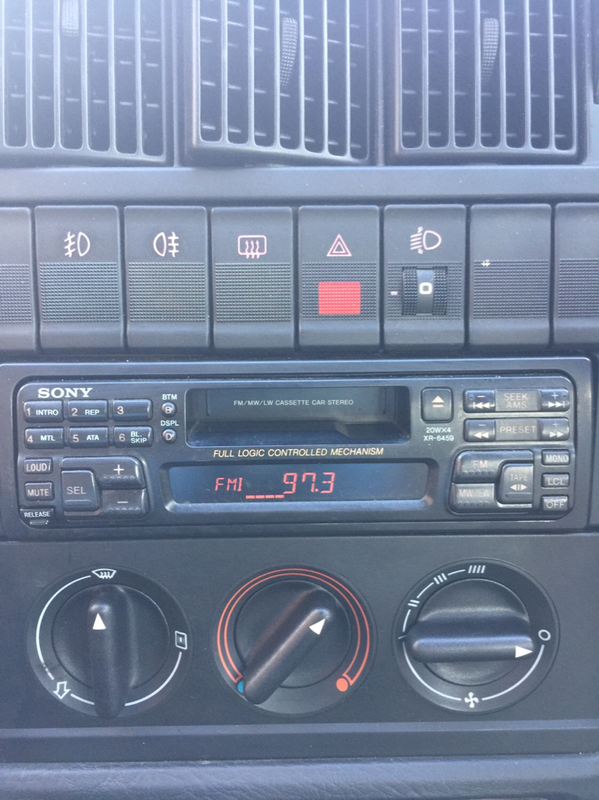 Classic Audi » Technical » Mech/Tech » In-Car entertainment » Old Skool stereos only! Show us yours! Looks good that does, and tuned to Forth1.........you getting hip with the kids?! .......oh, and your vents are squint! Some charity shops have a music only branch........there's one in Stockbridge. Does anybody add aux or even bluetooth to these older headunits to keep the retro look but have some modern creature comforts?